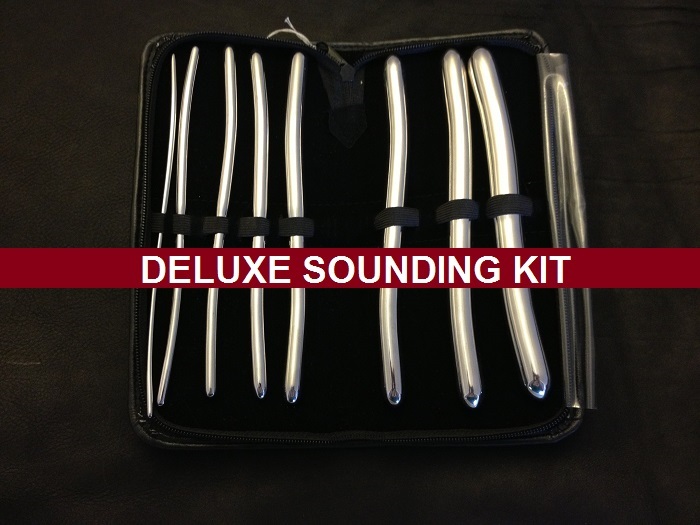 This is a complete set for safer sounding, ideal for those who have tried our starter kit and want more! This kit is sufficient for around 5 play sessions, after which the consumables (sterile gloves, lube, procedure packs, swabs) will need to be re-stocked. So what are all the bits in our kit for? 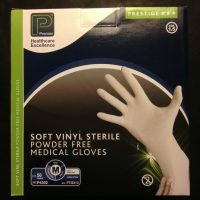 Sterile gloves… for performing the sounding and handling the sterile sounds! Sterile lubricant… to lubricate the sounds! 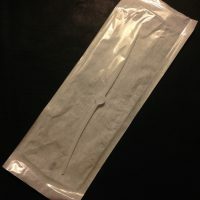 Sterile procedure packs… to give you a sterile field on which to put your freshly sterilised sounds! Iodine tincture… to sanitise the urethral and surrounding area! Swabs… to apply the iodine tincture! Sterilising solution… to sterilise the sounds! Be the first to review “Deluxe Sounding Kit” Click here to cancel reply.